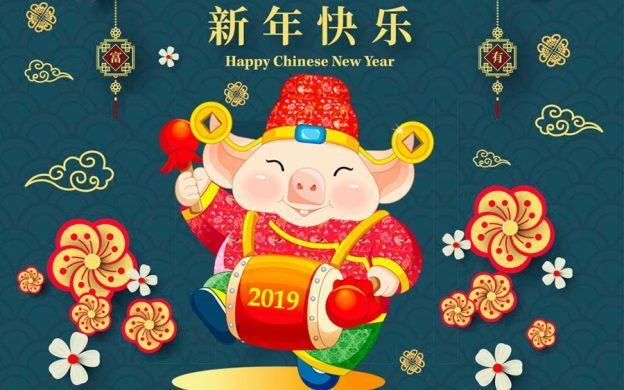 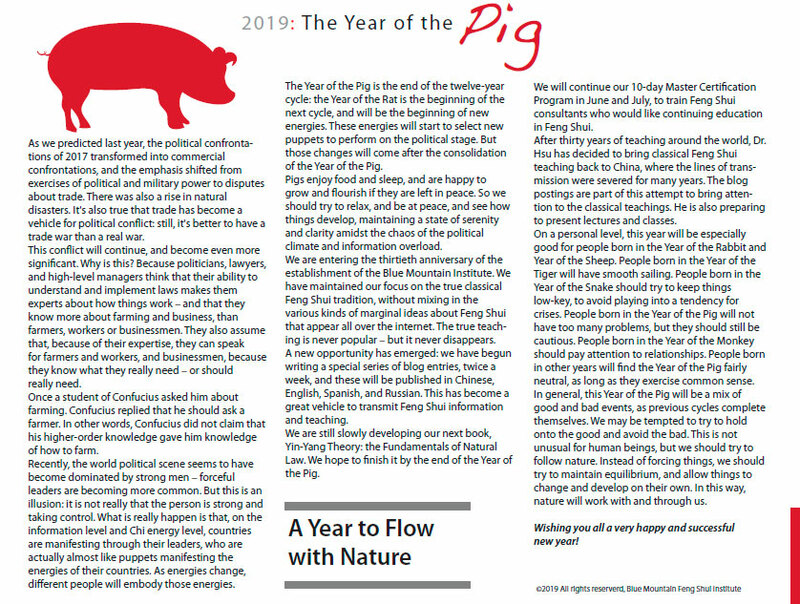 This entry was posted in Blog, Chinese Zodiac, Greetings and tagged Chinese New Year on February 3, 2019 by Shan Tung Hsu. 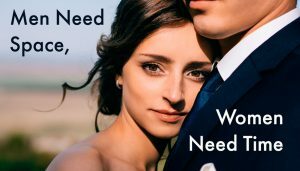 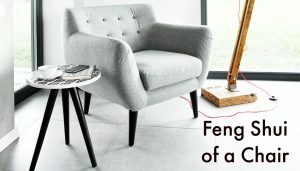 #8: What is the Ideal Size for a Human Dwelling? 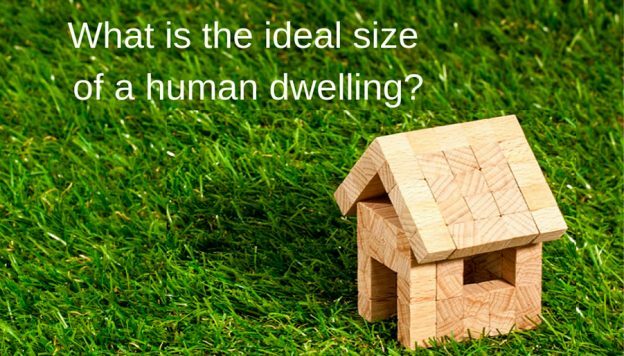 8: What is the Ideal Size for a Human Dwelling? 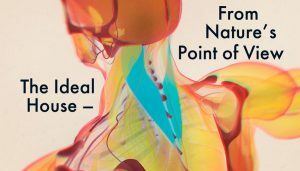 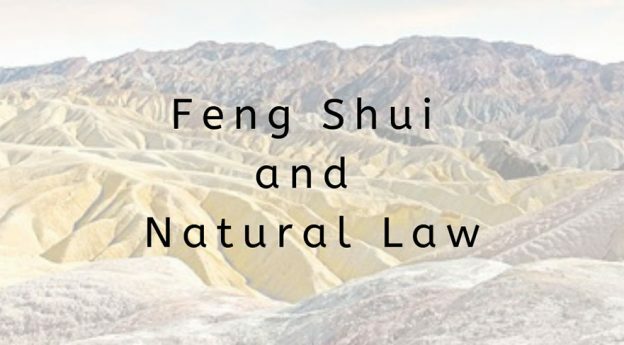 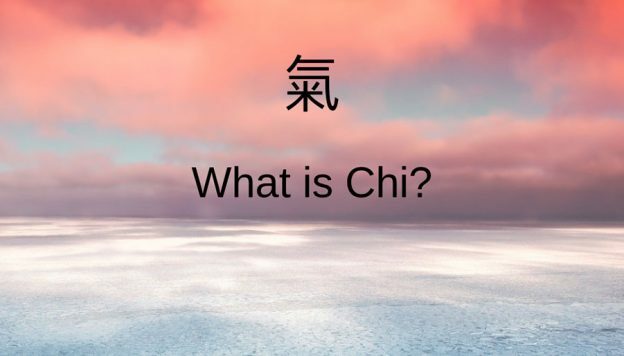 Natural laws (Yin-Yang theory and Five Element theory) are the foundation of Feng Shui. 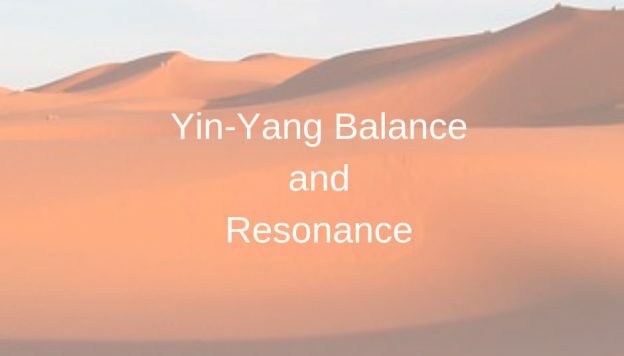 According to Yin-Yang theory, balance creates harmony. 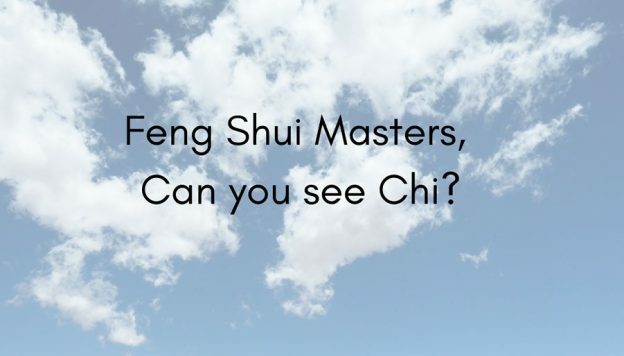 Therefore, in nature, a place with both mountains (Yin) and water (Yang) is the ideal. 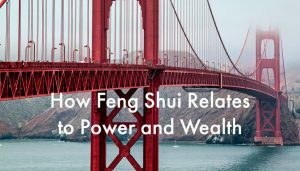 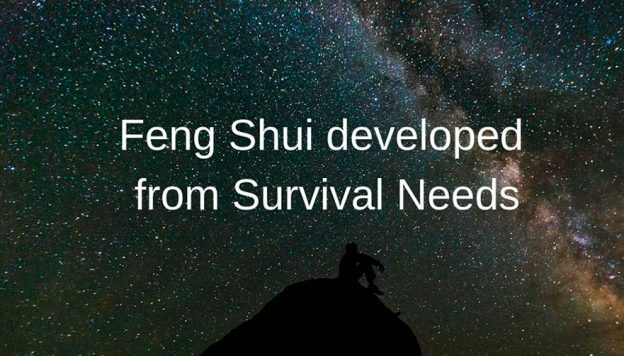 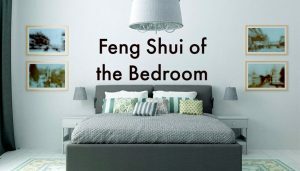 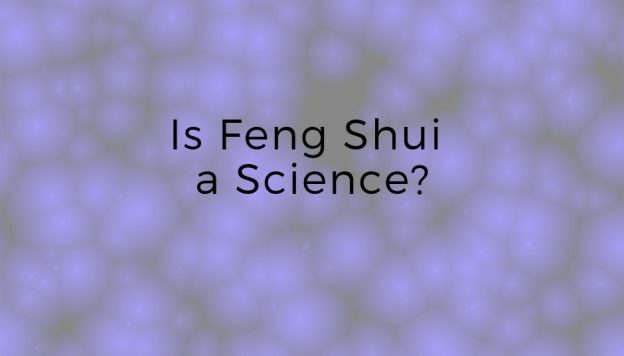 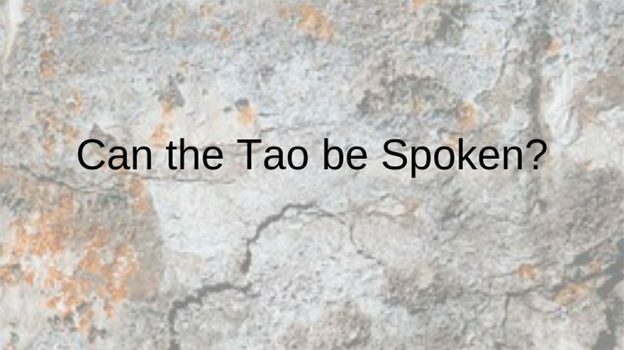 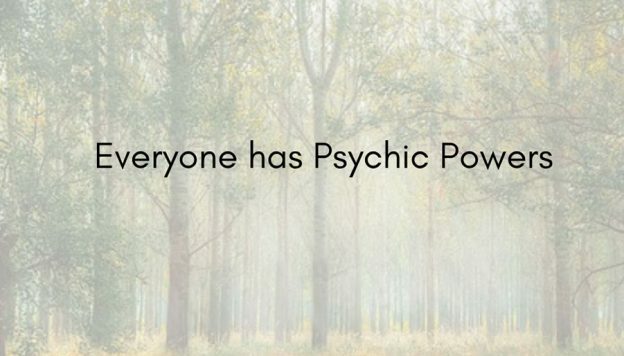 This entry was posted in Blog, Feng Shui, Ying-Yang and tagged Dr Hsu talks, feng shui, Form School Feng Shui, yin yang theory on January 31, 2019 by Shan Tung Hsu.